The club will hold its first ever AFLW Club Champion Dinner on Friday night, with fans able to follow proceedings via our social media channels. 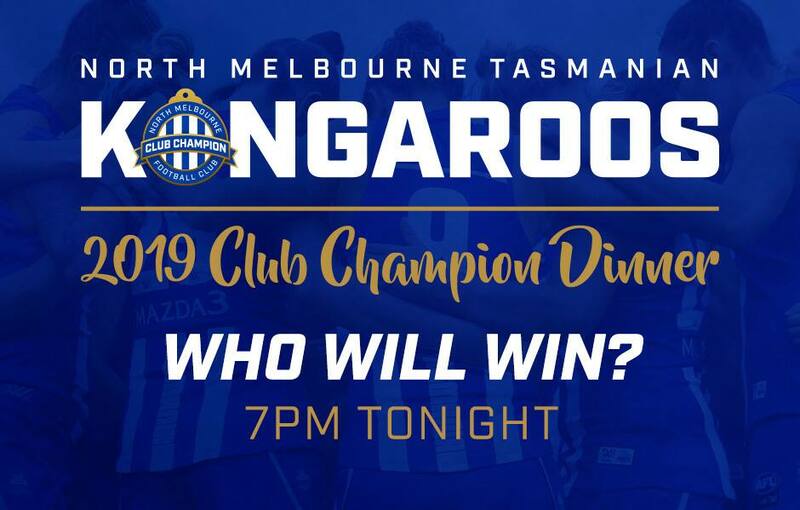 The North Melbourne Tasmanian Kangaroos' first ever Best and Fairest is set to be crowned, with the likes of Jess Duffin, Jas Garner, Jenna Bruton and Emma Kearney among those in the mix for top honours. 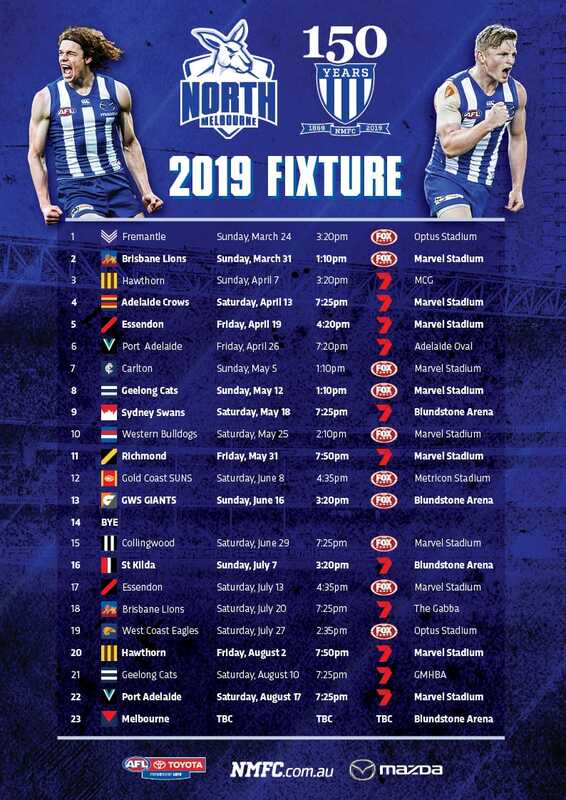 Check out the best photos from the Blue Carpet on Instagram from 7pm AEDT, follow all the round-by-round votes on Twitter and Instagram Stories (@NorthAFLW), and recap the key speeches on NMFC.com.au and the NMFC App.